Guess this is something we cannot avoid these days. Torture test with the Chuck Norris of phones, the Nokia. 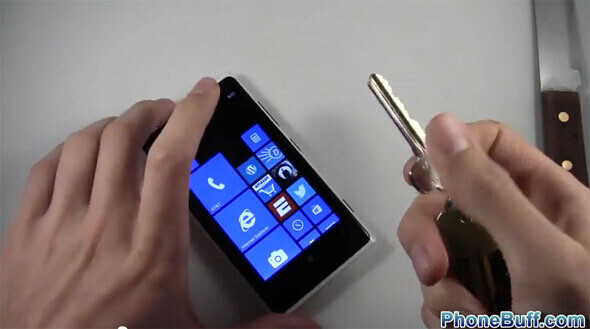 The guys at PhoneBuff have ‘punished’ the Lumia 920 with keys, knife and mallet and even used it to pound a nail into wood. Did the Nokia Lumia 920 survive? Watch below.